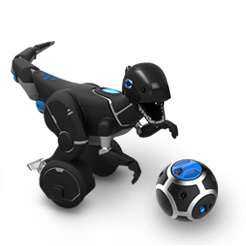 Upgrade your MiPosaur robot with this rechargeable power pack and AC/DC adaptor. 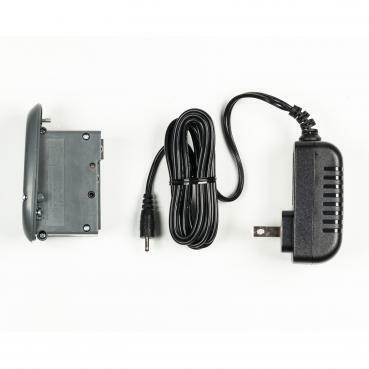 Simply remove the current battery compartment in your MiPosaur and replace it with the rechargeable power pack. To charge the power pack, remove it from your MiPosaur and plug it into an electrical outlet using the adaptor provided.